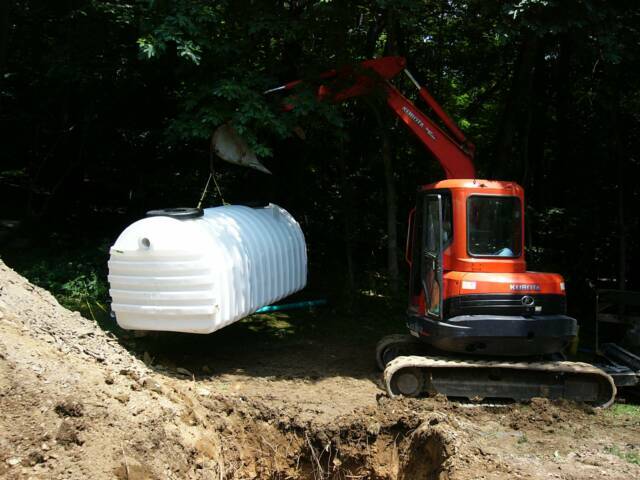 Regular septic tank servicing is essential in ensuring that your septic system functions optimally and lasts longer. 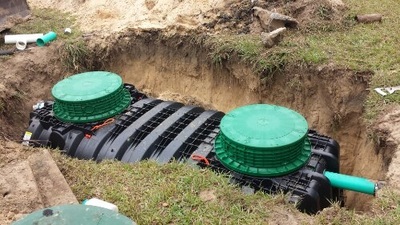 Generally, your septic tank takes in every matter from your toilet, sinks and bathrooms including waste water, fat, oil and solid waste, which if not pumped out from time to time, can clog the septic tank and its filter, necessitating costly repair or even replacement of the entire septic system. To function efficiently, your septic must be pumped after 3 to 5 years of use; and this helps in reducing the risks of having an overload of scum and sludge in it. Are you looking for septic service specialists in Erie? Go no further than Omni Plumbing & Septic Service. We are professionals who offer real solutions for all your septic system problems. From overflowing septic drain field to a dysfunctional septic tank, our highly trained and certified plumbing technicians will inspect and tweak the problem in no time, bringing your sewer back to good use. As a reputable septic tank repair in Erie, PA, we offer a wide spectrum of septic tank services including cleaning, installation, maintenance and repairs; and we always do it right the first time. Our septic system service crew undergoes regular training to sharpen their skills and keep up-to-date with the latest technology as well as gain understanding of how to serve you better. This has given us a competitive advantage, setting us apart from our worthy competitors as the most reliable expert to handle any of your sewer issues. Since your sewer is a key component of your home’s comfort, regular septic maintenance and cleaning of the septic tank is the best way to keep the system in a good working condition. In this regard, we hire only the most experienced plumbers, who, besides performing superb septic tank emptying in Erie, they are also proficient in septic tank repair, pumping and general septic tank care. Regardless of the size of your septic tanks, trust Omni Septic for affordable & top quality septic services. Unlike other service providers in the industry, Omni Septic Service guarantees you superior service, obviously one that goes beyond your expectations. Our quick service delivery, friendly staffs and great knowledge has secured us a top ranking not only in septic tank repair and septic drain field installation but also in customer service. This, we take extreme pride in as it has improved our growth and success through referrals and repeat customers. What drives our plumbing technicians? Making our clients happy and satisfied is our number one drive and passion. Offering unique septic service in Erie, PA is what we know how to do best; every single day. We are consistently delivering excellent services to our clients throughout Erie County. 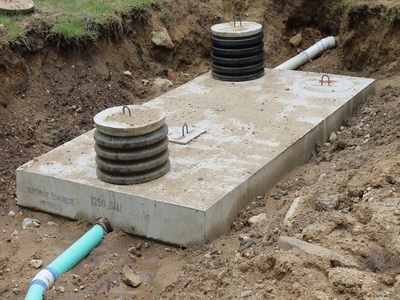 If you want us to install a new septic system or replace an existing one as well as related services, call our customer care desk now on 814-868-9389 anytime of the day for speedy help.